The Veterans Resource Center (VRC) is offering another Green Zone Training Program for UNM faculty and staff. 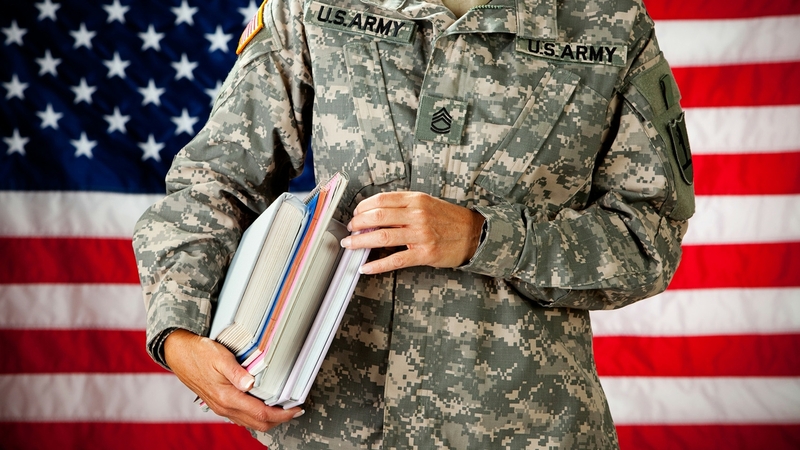 In line with UNM’s commitment to create a challenging and supportive environment for its students, the VRC is committed to actualizing that environment for Veteran and military students by empowering the faculty and staff members who can best help them transition to the UNM community. Green Zone Trainings prepare university faculty and staff to better understand the experience of Veterans, service members and their families at UNM. Participants will be able to better communicate the strengths, challenges and unique needs of our military student population. They will also be better equipped to refer those students to appropriate services when needed. The two-hour training will be on Friday, Feb. 1 from 10 a.m. to noon in the Santa Ana room in the Student Union Building (SUB). 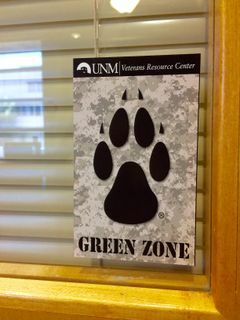 Individuals who complete the Green Zone Training are visibly identified by a “Green Zone” Lobo paw print. Similar to the “Safe Zone” program of the LGBTQ Center, the Green Zone paw identifies allies to the military community and helps foster a supportive environment at UNM. There isn’t a formal registration for the training. If you are interested, just show up on the morning of Feb. 1. Doors open at 9:30 a.m.